Is your child smarter than you? 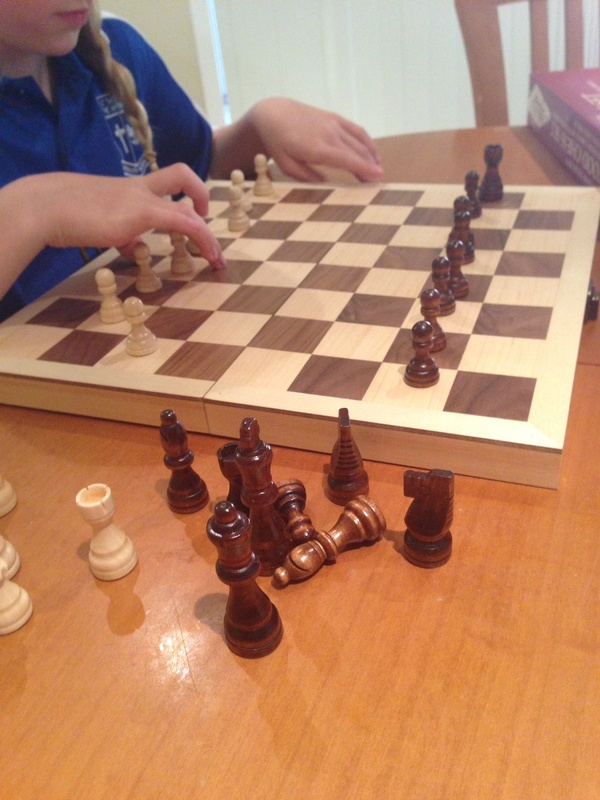 Tween decided that 8.05am on a Friday morning was prime time to teach me how to play chess. She’s a chess guru and laments the fact that I never play chess with her. I keep offering checkers, but apparently that’s not the same. I have to admit I didn’t understand a word. Too early? Not enough coffee? Desperate to get to work? No, she’s just plain smarter than me. Next Post Potato Croquette’s with Tomato Jam. And Other Things.